Years & Years had EVERYONE singing along to their biggest hits. 6. 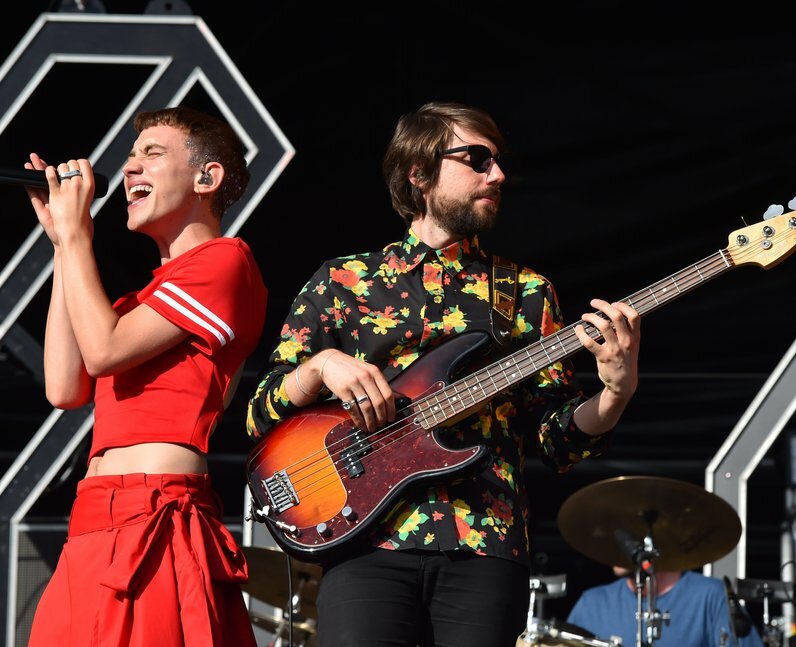 Years & Years had EVERYONE singing along to their biggest hits.